The ACE™ Energizing Hand Support provides stabilizing comfort for your hand so you can focus on your growing to-do list. 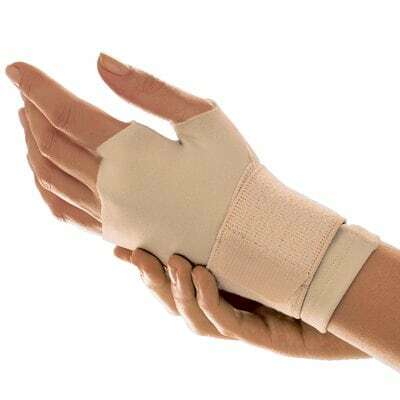 The wrap surrounds your wrist with 360 degrees of support and the stretchy glove offers light compression, all while allowing full range of motion. 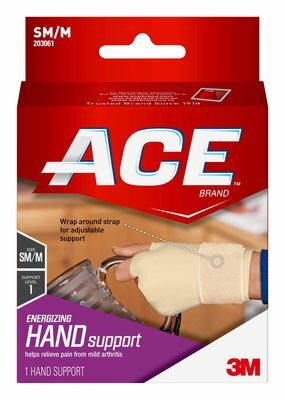 Rely on the support of the ACE™ Energizing Hand Support.